In 2008 we were first presented with cryptocurrency Bitcoin. Over the years, what’s really gotten attention globally, is the unique technology behind it, Blockchain. The potential of Blockchain has become an important conversation topic in the tech community. For marketing, it holds the potential to change how digital marketers access data streams and improve community engagement. For those who are still unsure what Blockchain is, it’s time to get you up to speed on the conversation. To understand Blockchain, you need first to understand the concept of a decentralized database. A decentralized database is a set of interconnected databases, distributed in different locations, from which people anywhere can access data across the network as if it were in a single database on their computer. Blockchain is a decentralized database in which you can only add new information, and there is no possibility of modifying or deleting existing data. Think of it as a shared ‘excel sheet’ that everyone can see, share and update. Everyone’s keeping a record of the transactions happening in what are called blocks (hence the name). Despite its open nature, Blockchain is highly secure and transparent. It’s the decentralized nature of the technology which would make hacking it nearly impossible. Because the information is not dependent on a central authority, the shared "excel sheet" would have to be hacked in every location where it exists. This characteristic of transparency may in fact be the most important part. In case it was unclear before, it’s the security and transparency that Blockchain brings which enabled Bitcoin. Companies are seeing applications to Blockchain everywhere and the world of marketing and advertising has made sure not to miss out. Marketers have been turning to Blockchain as a solution to some of the biggest concerns faced by digital brands today. Its uses in digital marketing and advertising are just as varied as they are interesting. Traditionally there’s been intermediaries (think Google and Facebook) contracting advertisers with content creators. Blockchain is radically simplifying the process- allowing total trust between content creators and advertisers - cutting out the need for the ‘middle man’ which are otherwise responsible for certifying and securing transactions. Brave browser uses “Basic Attention Token” (BAT) to allow advertisers to pay based on “mental effort” by the person viewing the ad. Whilst this may not sound like good news for google, it's a great step forward for entrepreneurs and advertisers seeking to make the most from exchanged ad dollars. Peer-to-peer allows customers to have an open conversation with the company. Advertisers can build a customer profile directly from the customer. Exclusive information can be exchanged as customers choose which firms to trust. Companies will have access to consumer experience and behavioural data not available to competition. 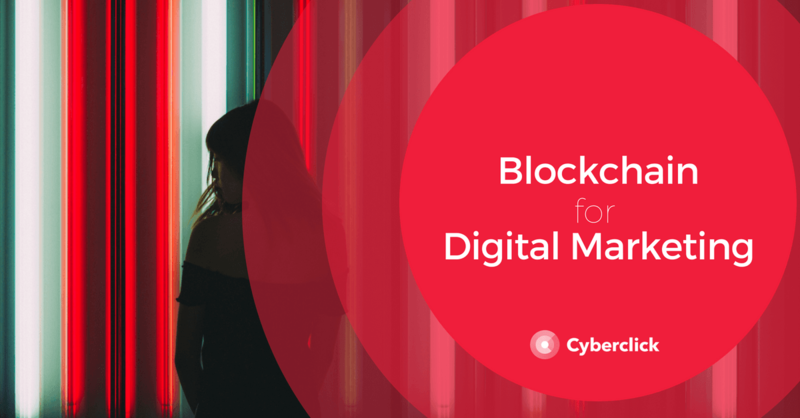 The use of Blockchain in marketing and advertising will play an important role when firms start using encrypted figures to develop highly customer specific campaigns. This means, more relevant content for the customer and more effective spending for the firm. The programmatic advertising sector has been quiet problematic. Programmatic ad buying refers to the use of software to purchase digital advertising. While it’s highly efficient in getting rid of human negotiations and manual orders, it seems to be problematic in terms of effectiveness. Advertisers can never be sure whether they’re paying for ads to be viewed by true customers versus bots - advertisers lost $7.2 billion to bot fraud in 2016 (ANA). Blockchain can easily prove that user data and clicks are real as all impressions would be recorded in a unified manner. 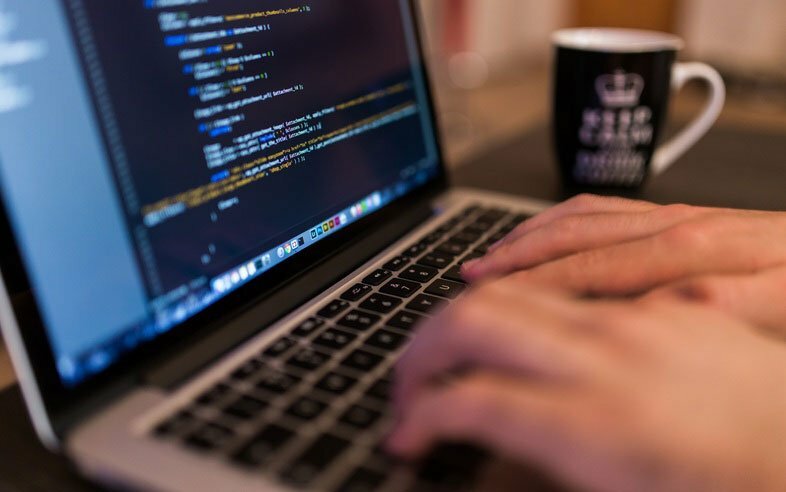 The possibility of creating a database with a list of publishers and certified advertisers will help to combat fraud and track programmatic ad delivery. With so many positive dimension, Blockchain can forever change the approach to marketing and advertising as it strengthens the confidence of the public and companies alike. It would be brave to predict a marketing paradigm shift overnight, as this would require a totally encrypted version of the Internet in all its dimensions, large investment and a total shift in mentality. But for now it is safe to say, the Blockchain revolution is only just beginning and that it’s here to stay.